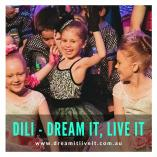 DiLi is a dance school based in Mount Isa, Qld offering quality dance instruction from a teacher with over 25 years experience as a teacher of physical movement. 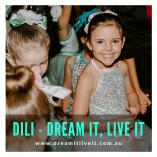 Sally Prendergast, owner and director of DiLi has taught dance to children from three years of age through to adults at all levels of ability in a range of dance styles including pre-school dance, classical ballet, theatrical jazz, commercial jazz, funk/hip hop, contemporary, lyrical, AcroDance and tap dance. Sally also has many years coaching experience teaching technical dance skills within other genres of physical movement including gymnastics, Irish dance, cheer leading and acrobatics. 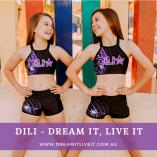 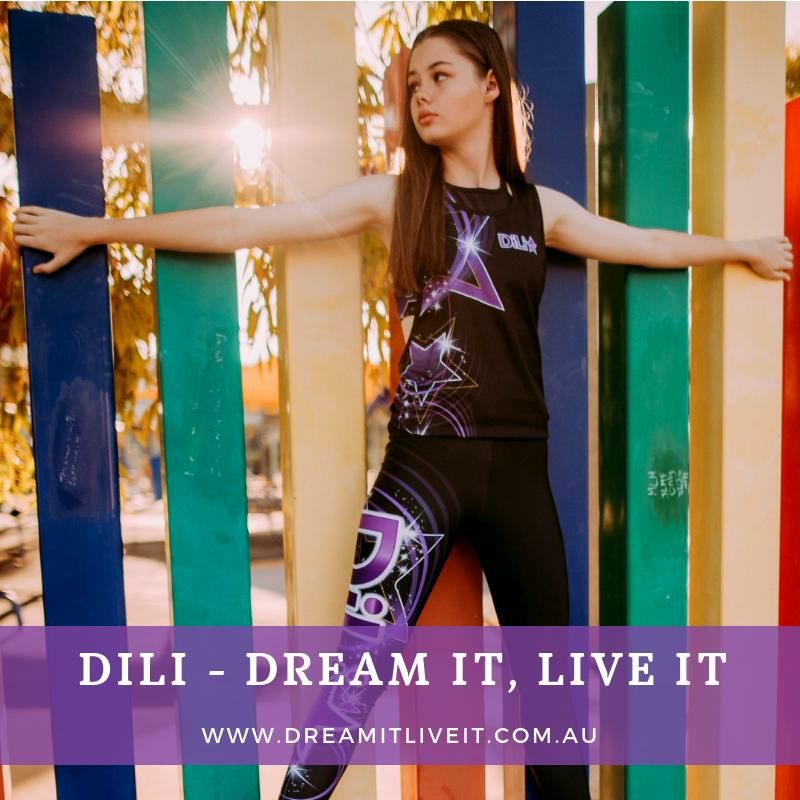 DiLi (formally known as Dancers R Us) is a business that prides itself on customer service and in 2015 the business was awarded with the EMO Trans Northern Outback Business Award for Service Excellence. 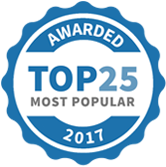 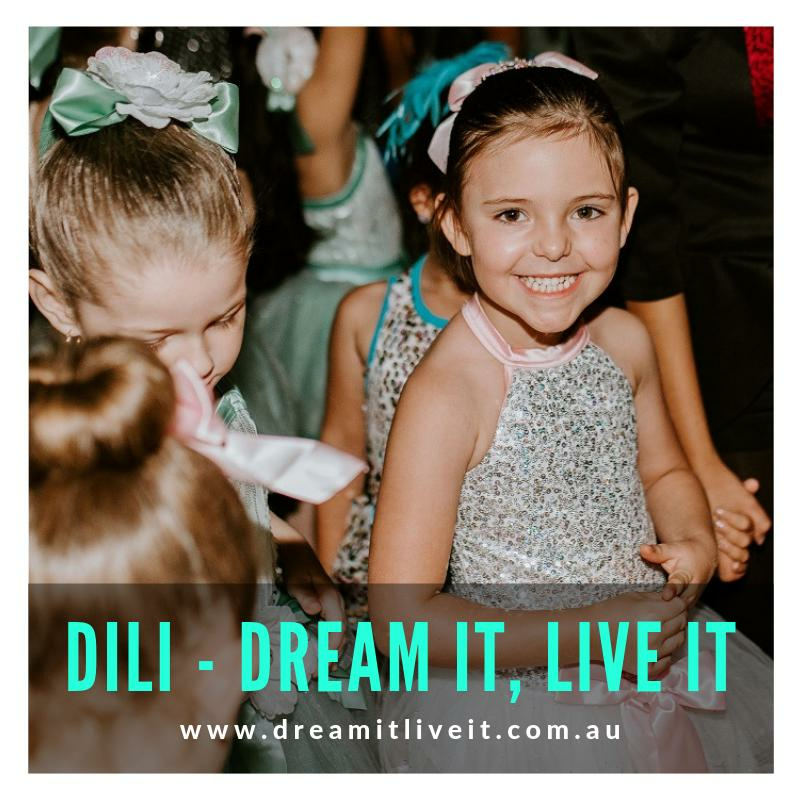 In 2017, DiLi – Dream it, Live it was awarded the Chamber Choice Award at the Northern Outback Business Awards in recognition of innovation, customer service, growth and excellence. 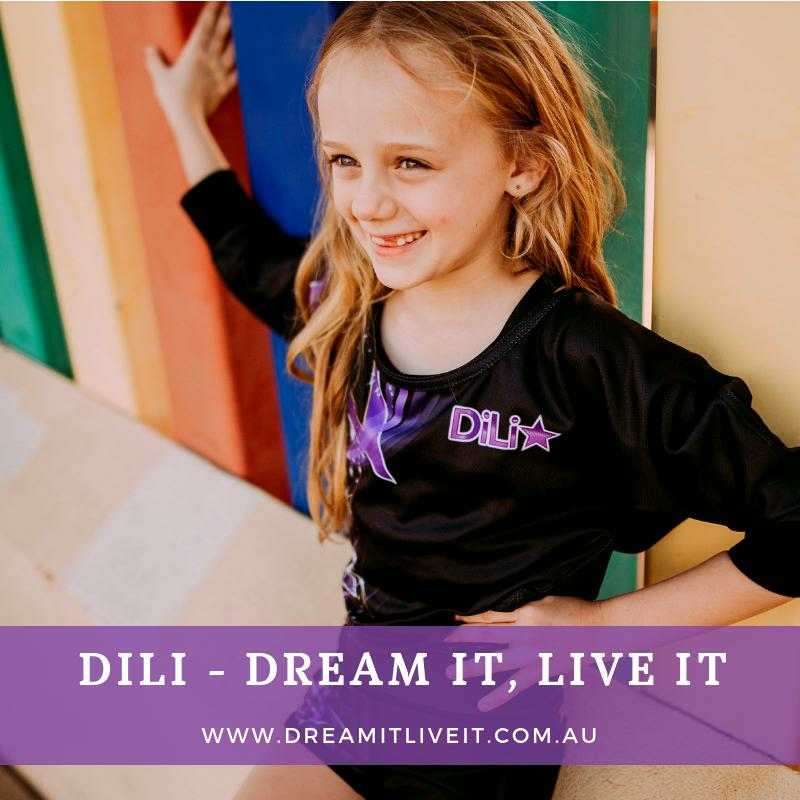 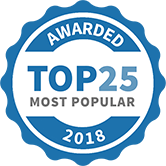 In 2018, DiLi was recognised at the Northern Outback Business Awards winning in the Service Excellence, Business Growth and Customer Service Hero categories. The owner and principal director, Sally Prendergast, firmly believes that the dance classes offered at DiLi provide an environment that is inclusive, nurturing and fun whilst also incorporating fundamental life skills such as team work, confidence, socialisation skills, musicality, fitness, strength, passion for the arts, cooperation, leadership, imagination and so much more! 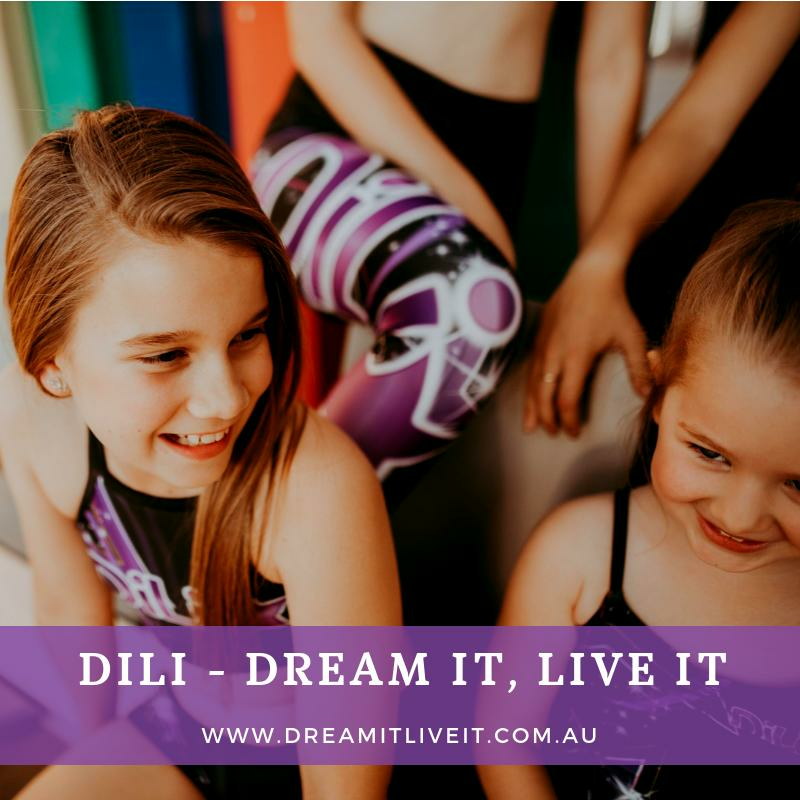 If you are looking for an activity for your child that allows them to develop a physical skill as well as life skills, give DiLi a try! 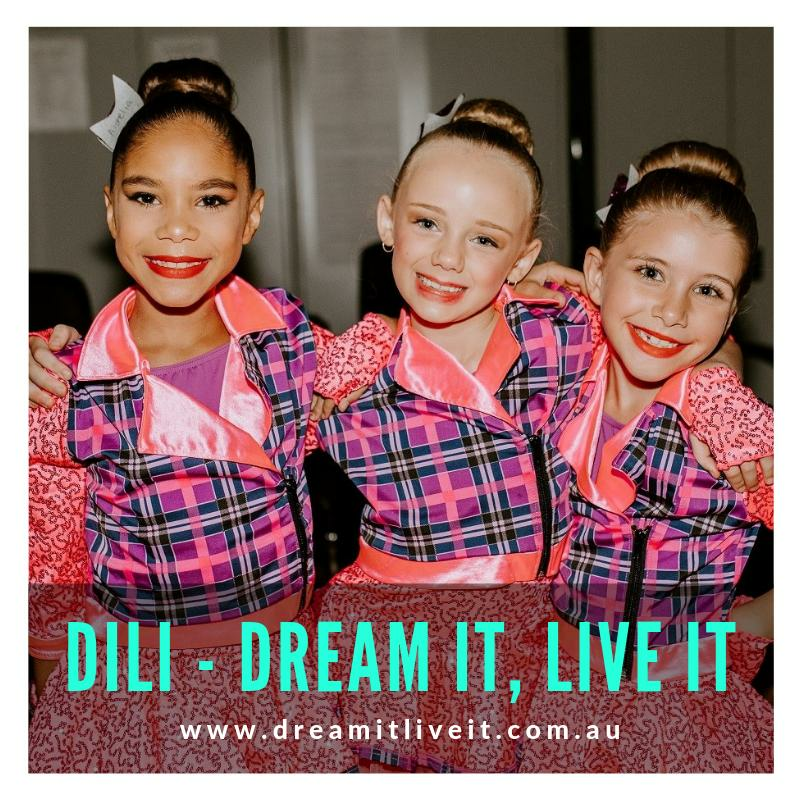 Price details: Tickets for the Junior Showcase are $15 for adults and $10 for children. Tickets for the Main Showcase are $26 for adults and $18 for children. 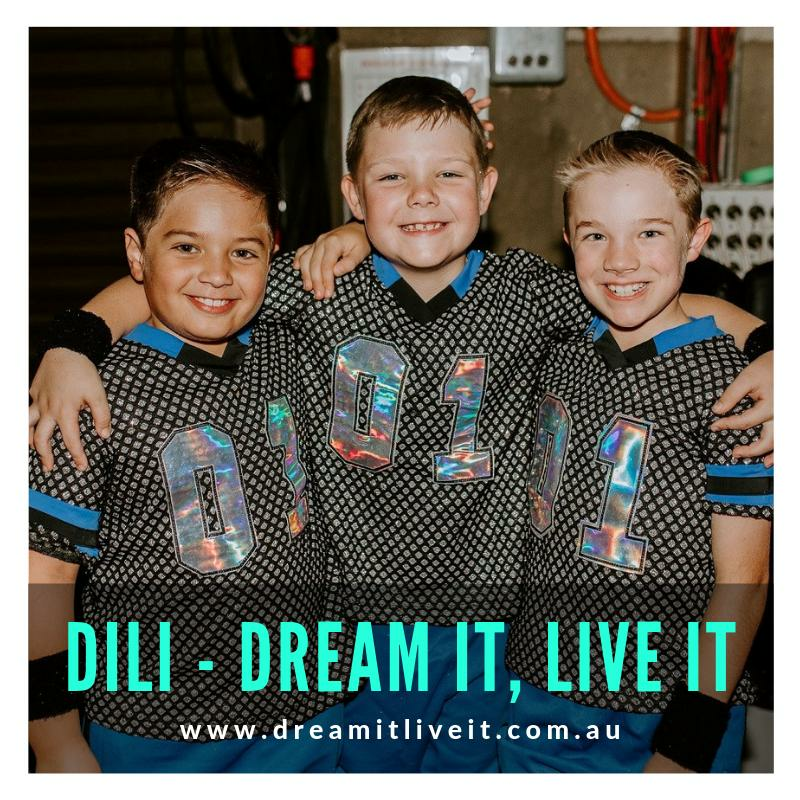 The DiLi - Dream it, Live it end of year performance gives our students the opportunity to show off their talents to family, friends and the local community in Mount Isa! 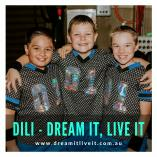 DiLi - Dream it, Live it has been selected as one of our Most Popular Kids Activities! 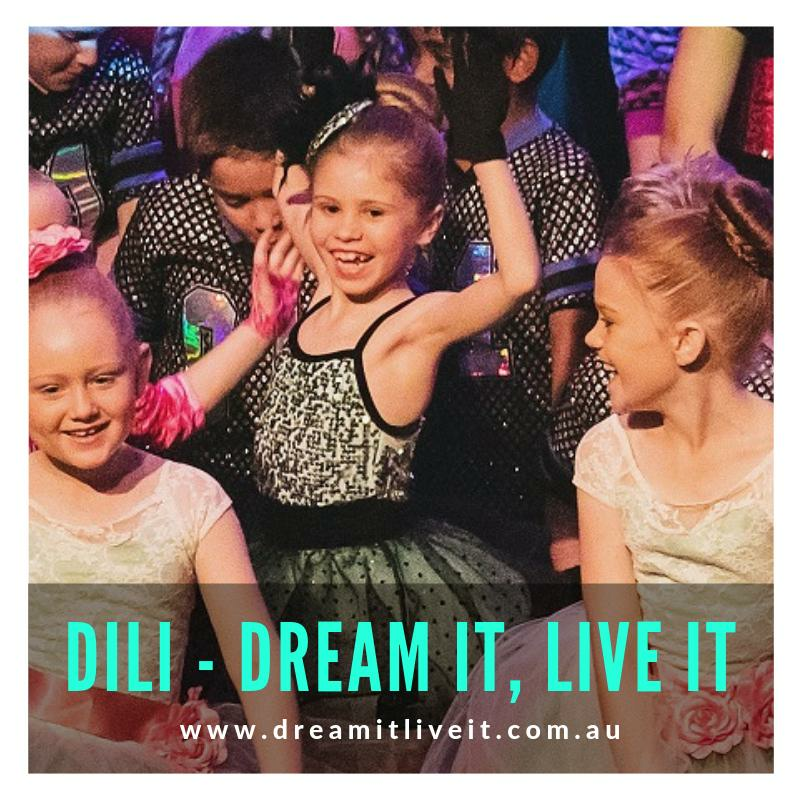 We promote Fun, Fitness and Friendship in a supportive and encouraging environment and our mission is to change our students lives by inspiring them to fall in love with dance and movement while falling in love with themselves! 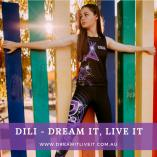 Now here's something to dance about! Watch every episode of The Golden Girls, now streaming on Hulu.